Sales are up due to active buyers. According to the Real Estate Board of Greater Vancouver, it was the “third-highest May on record” for sales in the region (REBGV, 2017). While last year’s interest was in single family homes, this year we are seeing unusual spikes in demand for townhomes and condos. 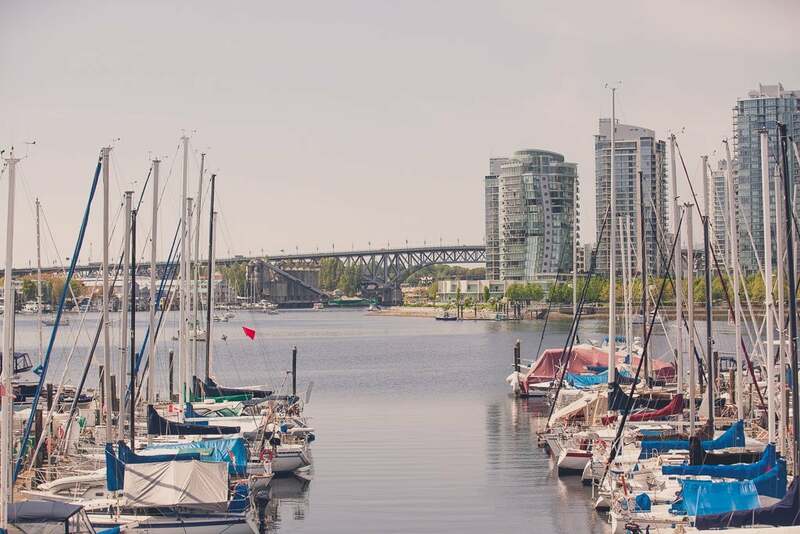 In fact, Greater Vancouver is so short on supply for these property types that the sales-to-active listings ratio has shot up to 76.1 and 95.6 percent, respectively (REBGV, 2017). It’s safe to say buyers are scooping townhomes and condos quickly. Single-family homes continue to hover around 31 percent (REBGV, 2017). So, it’s a seller’s market, all round. Prices are still on the plus side, but not quite in the dramatic fashion of early 2016. The average price, across all property types in the entire region, is $967, 500. “This represents an 8.8 percent increase” over the same time last year. And a “2.8 percent increase compared to April 2017” (REBGV, 2017). For the detailed breakdown by property type or region head over to the Real Estate Board of Greater Vancouver's month report. Contact me, Katie Burkard, for the most accurate assessment of the immediate Vancouver area.